A full day of shopping is always fun, especially when it's outdoors and in support of local artists. Stop by the Royal Bison Craft Fair on May 5-7 for one of their two shows of the year! 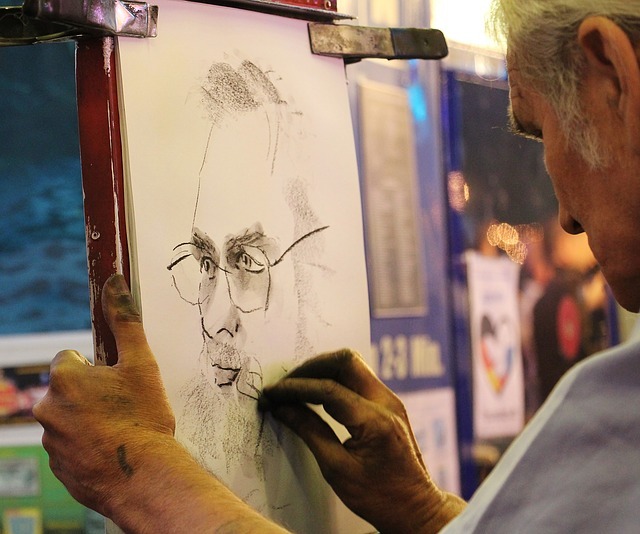 Taking over Gateway Boulevard in Edmonton, the fair brings together local artists who will showcase and sell their wares to all. You'll be able to grab eclectic and traditional finds, whether you're looking for yourself or a gift. You'll come across everything from hand-carved wood furniture, screen printed clothing, and home goods to ceramics, photography, and so much more. Visit their website for a full list of vendors you'll get to meet. The show will run from 5 p.m. to 9 p.m. on Friday, 10 a.m. to 5 p.m. on Sunday, and 10 a.m. to 4 p.m. on Sunday. Admission is $3 with kiddos getting in free, so make sure you have some cash on hand for that as well as all the awesome stuff you'll find.